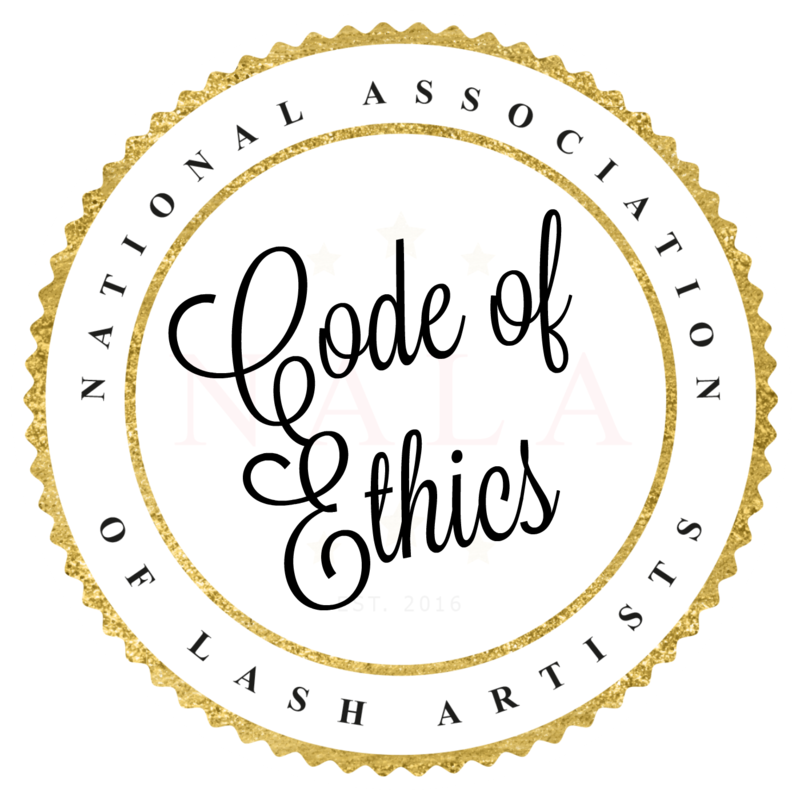 Promoting professionalism, integrity, and ethical business for the betterment of the global lash industry. NALA Members are bound to the NALA Professional Guidelines. They follow this guide in everyday practice. 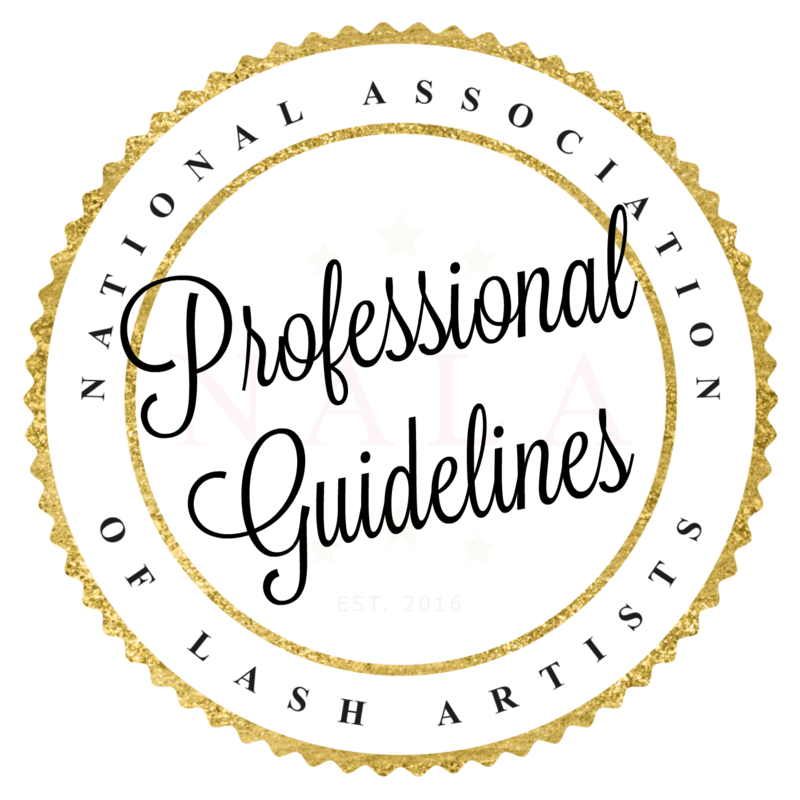 All professional lash artists should aspire to follow these guidelines. NALA Members are bound to the NALA Code of Ethics and follow this code proudly. All professional lash artists should aspire to follow this code. 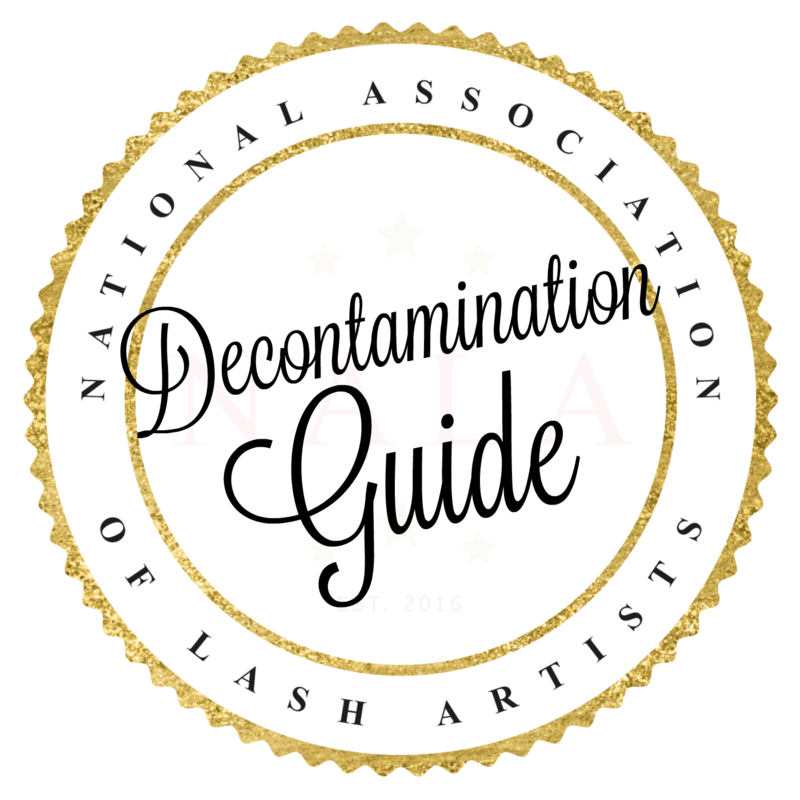 A step-by-step guide, as well as product requirements offering up-to-date decontamination information for the lash industry. Levi is the President of The National Association of Lash Artists. 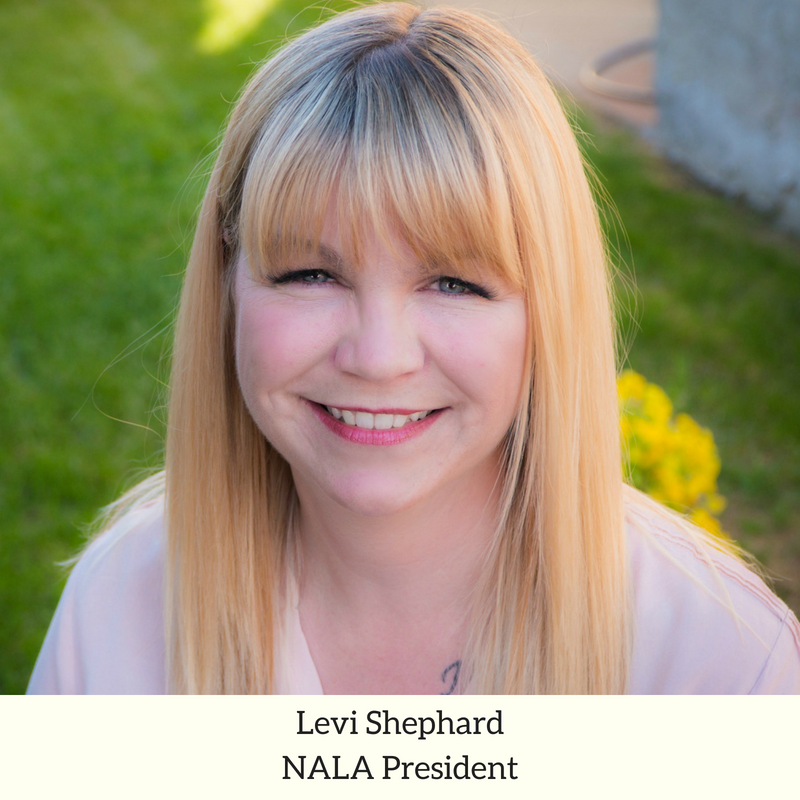 ​Before creating NALA, Levi gained experience in many aspects of the lash industry: lash technician, lash extensions educator, lash and brow studio owner, professional product developer, founder of an accredited training academy, and author of business-building ebooks. 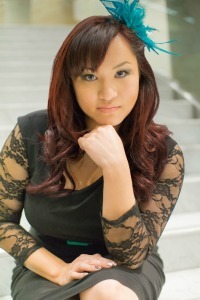 Emily, AKA, The Queen Bee is an Award-winning Esthetician in Vancouver, Canada. 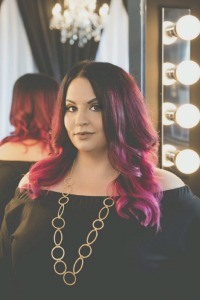 She is the Founder of Vancouver-based studio Queen Bee Spa, an international judge and educator, the Supreme Overlord of Lash Wars Inc., and a passionate industry influencer. 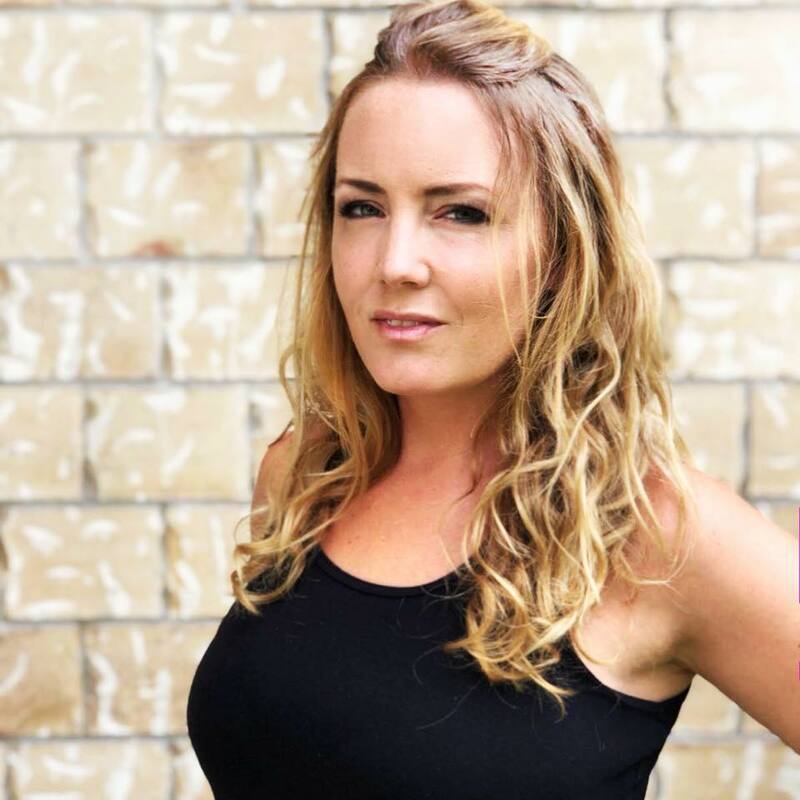 Emily is also the Founder of BeautyPro Media, where she provides impartial, honest reviews to budding professionals looking for guidance in a very saturated field. Emily believes in being honest, real, integrous, uplifting, ethical, fun, authentic, inspired, passionate, and not least of all, she believes in being the change. Julia is an award winning International Lash Trainer, Judge, Speaker, Coach, Digital Marketing Strategist and Rapid Business Growth Coach. She has been in the Beauty Industry for over 15 years and has been doing lashes since 2010. Her "Lash Tribe" Facebook Page with over 20,000 members worldwide was created for Lash Artists that are coming together on a daily basis, to share tips and tricks and talk about everyday entrepreneurial challenges. Julia offers in person as well as online Eyelash Extensions, as well as Business Growth Courses. Lash Tribe was awarded “Academy of the Year 2018”. 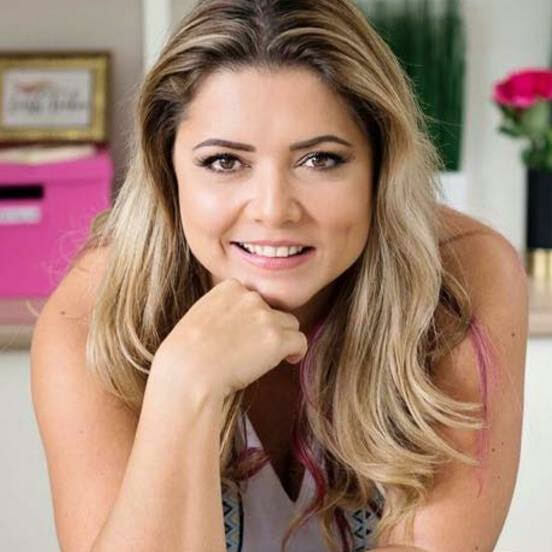 Julia has shared the stage with coaches like Tony Robbins, speaking in front of thousands of people and travels the world as a business growth coach and strategist. With over 800 students worldwide and a community with over 20,000, Julia helps more and more artists to achieve greatness in lashing as well as in business growth. ​Veronique has been a professional lash artist and educator since 2009. She also specializes in dermo-pigmentation. 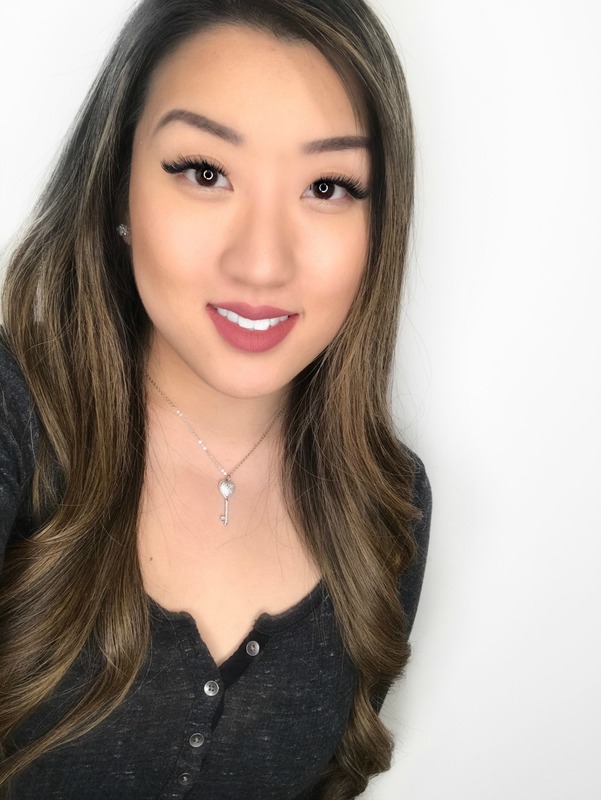 She began her career working for a renowned lash company and has had the chance to train lash professionals all over Quebec and Eastern Canada. ​Veronique founded O’Cils in 2014 and recently opened a lash lounge near Montreal Quebec. Her passion, along with her profound desire to help fellow lash artists pursue a successful career, are the driving forces behind her dedication to the lash industry. 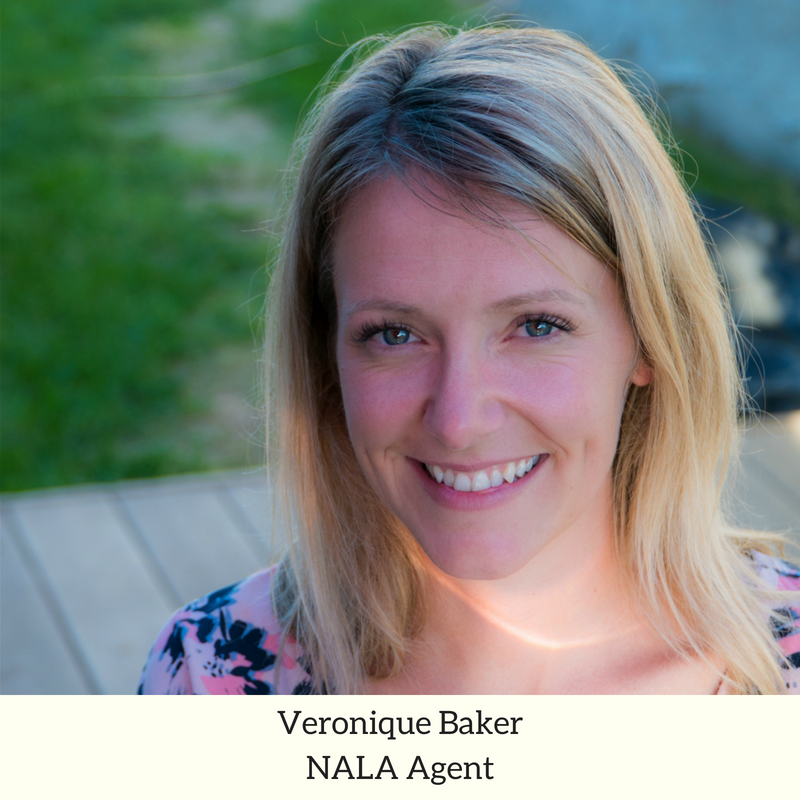 Veronique is an official NALA Agent. She the French representative for NALA and a key advisor to the NALA Board. ​Claudia has been instrumental in creating government requirements and standards for the lash industry in Mexico. 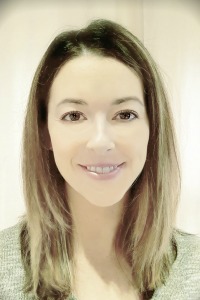 She is a technique instructor in micropigmentation and an external eye evaluator by STPS, SEP/CONOCER. Claudia earned her Degree in Law at Universidad Anáhuac Cancún. She now works closely with local government agencies to ensure and enforce safe practice for the lash and brow industry. 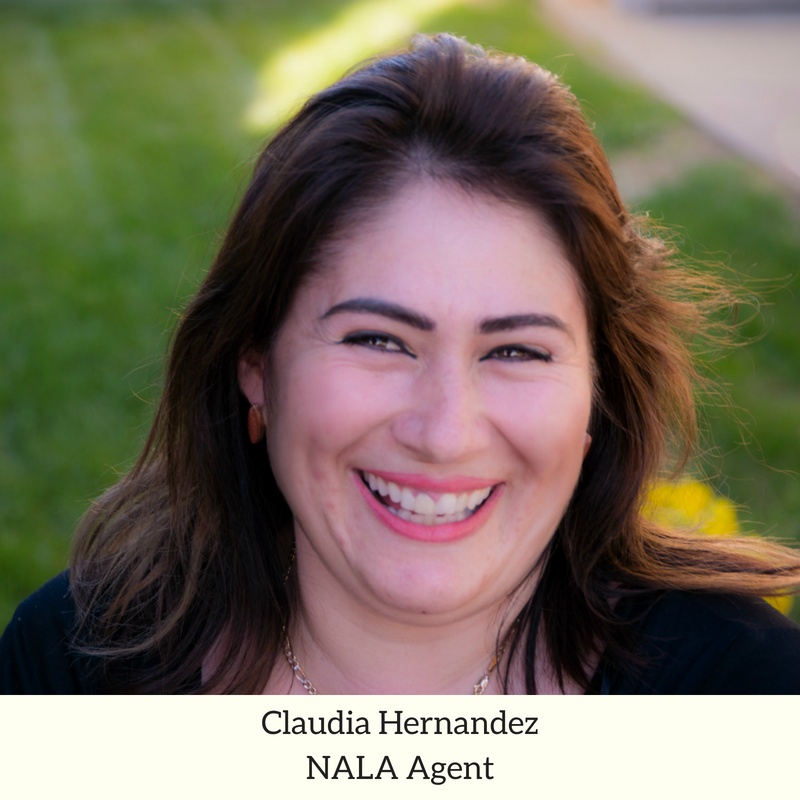 Claudia is an official NALA Agent. 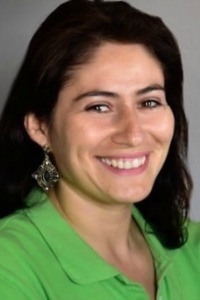 She is the Spanish representative for NALA and a key advisor to the NALA Board. Fendi is a certified lash artist, a certified lash educator the founder of The Lash Shop in Toronto, Ontario, Canada. The Lash Shop offers professional products as well as accredited lash training. Fendi has a background in biology, chemistry and regulatory affairs. she works as a “Regulatory Affairs Specialist” in the pharmaceutical field, working with Health Canada as well as in the private sector. She started her career in lashes due to her love for the beauty industry. Mimmi is the CEO at Lashia Australia and Owner at Lashia Eyelash Design. Lashia started in Stockholm, Sweden in 2006 and their training program was the first of its kind. Perfection, safety, artistry and giving their students unlimited support laid the foundation to why Sweden today is one of the leading countries in Eyelash Extensions. We have seen Lashia girls place top 1-2-3 in competitions like Swedish Championships, World Cup, Lash Wars and Lash Games..
Today Lashia has expanded world wide, focusing on implementing safety standards, quality training and a supportive Lash community. ​Ellie Malmin, a true entrepreneur celebrating her 40th year in the beauty industry. 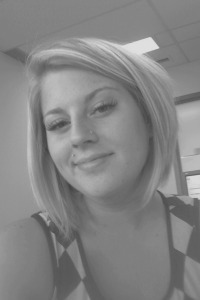 Ellie is a licensed Cosmetologist, Electrologist, Makeup, lash and brow artist. She is a co-founder of Anushka Spa Salon & Cosmedical Center in West Palm Beach Fl. Malmin is on several Advisory Boards throughout the industry. She is the author of many training manuals and has developed training programs for numerous beauty manufactures and lash companies. Ellie is an ongoing contributing editor for Dermascope Magazine as well as a National Public Speaker. She offers education on her YouTube channel "EEDUCATES" and is the Founder of Lash Brow Makeup Academy. Ellie's newest co venture is with a leading Board Certified Optometrist with which they have created the 1st online CE course on Eye and Lash Health. Malmin has released her Lashologist Choice™ Barrier Cream. Which is the most innovative product to hit the lash industry. ​Lia Juhas is a Master Eyelash Technician and an Educator having developed accredited courses in Classic and Volume Eyelash Extensions. She has attended numerous courses worldwide, gaining an extensive knowledge of the industry. She is recognized as one of the leading artists in North America whose greatest passion is to educate and inspire others. Her high attention to detail and aim for perfection enables her to effectively impart her knowledge to others, thus creating new lash professionals. 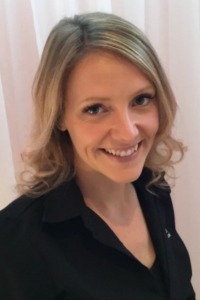 Lia is titled 1st place Volume Champion in Canada and is a proud owner of Lia Lash Pro Inc.
​Jenna, owner of Ontario Eyelash, has a colourful working background, including experiences in Fashion Design and Intra-Oral Dental Assisting. The fashion design program taught her the entrepreneurial skills needed to start her own business in Lash Artistry. 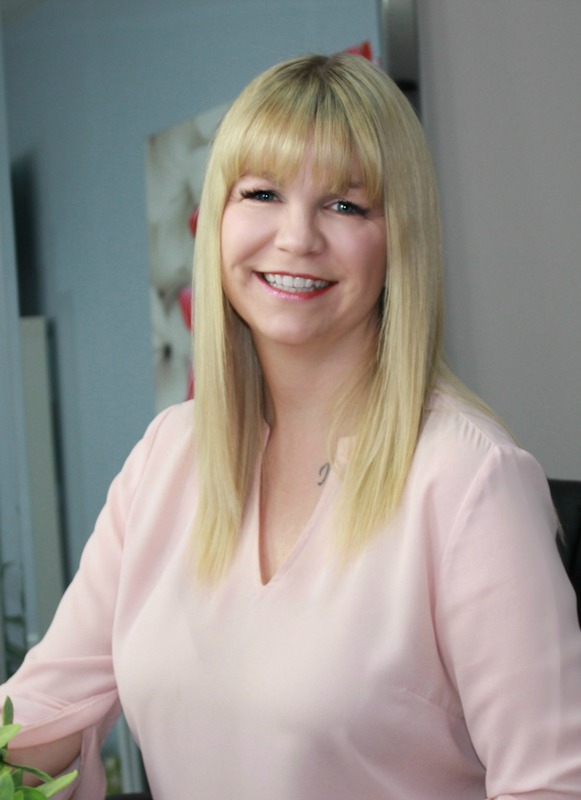 Her dental assisting experiences give Jenna extensive knowledge in infection control and she applies those same standards to her lash business. Her dental receptionist experiences aid in the ability to successfully organize and manage her business. Jenna is a member in multiple continuing education groups including: World Association of Lash Artistry and Development, Lessons In Lash Artistry, Be An Amazing Lash Artist, and Lash Mastery Group. "I look forward to sharing knowledge, creativity and inspiration to fellow lash artists, students and clients around the world!" in-depth levels of safe practices and emergency preparedness with special interests in the anatomy and physiology of the eye, common eye diseases, adhesive components and reactions. She is focused on providing exceptional lash enhancement services, while educating clients and fellow lash artists alike in this fast booming industry. Sarah’s passion and enthusiasm to help create awareness while empowering others is a great addition in the lash industry. ​Sandy began her career in the lash industry in 2014. She is the owner of NCS Lash Lounge offering lash services as well as training and education. Sandy personally mentors all of her students, using her background in business to help them with everything from gaining and growing their clientele to marketing and brand recognition. Her students find a great mentor in Sandy and leave with the tools and confidence to succeed. Sandy is pleased to be apart of an organization that is pioneering positive change. Having always been an advocate for proper training and regulations herself, NALA is a natural fit. With over 10 years of experience in the beauty industry paired with a background in building businesses, Kara has been able to become a master of her craft. Kara became one of the first Expert Brow Micro-pigmentation Artists & Eyelash Extension Instructors in British Columbia, Canada. This has allowed Kara to excel her skills and build a reputation of being the best within the industry. Start-up, Kara is able to further impact women’s lives by helping them realize their dreams. ​Sheila has built a great career in the beauty industry. She has been a professional hair stylist for 19 years and opened her own salon in 2007. Sheila’s passion for the beauty industry has taken her to exotic places for training, hair shows and competitions. She is an award winning hair stylist with experience as a make up artist and an esthetician. Sheila also has experience as an educator and thoroughly enjoys teaching and mentoring students to be their best. Sheila was certified as an eyelash extension technician in 2012, however she does not offer lash extensions because she never felt confident enough to do so. Sheila was disappointed with the training she received, but is now pleased to see that so many training facilities are offering more detailed training with great support after graduation. 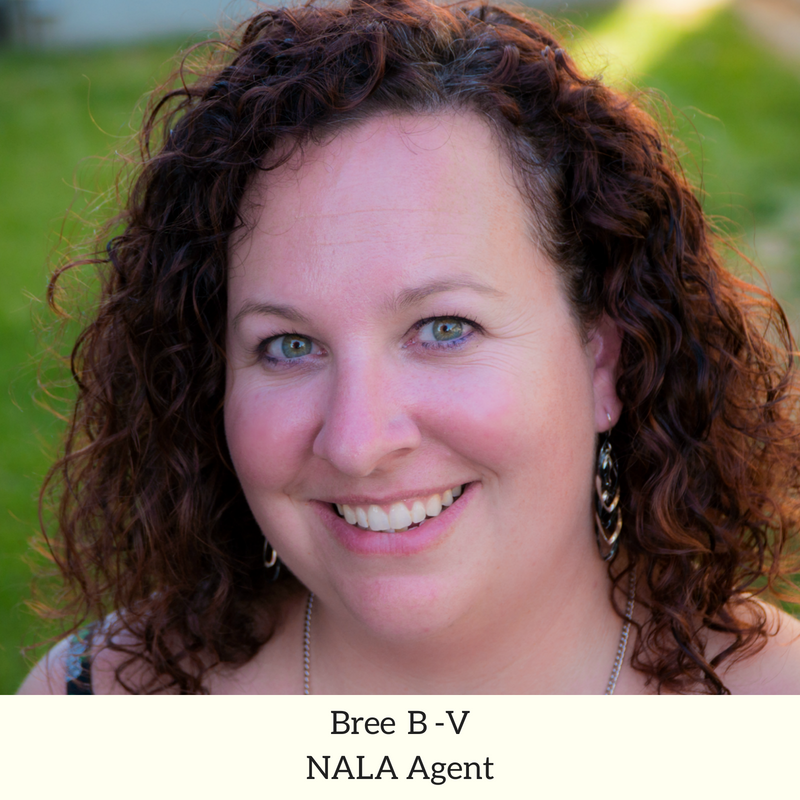 Sheila joined the NALA Board of Advisors to share her experience in the beauty industry and offer advice about regulations, infection control, client service, etc. ​Ethel has served in the beauty industry offering hair and make up services for 35 years and is the owner of "E The Look" in San Fransisco, California. 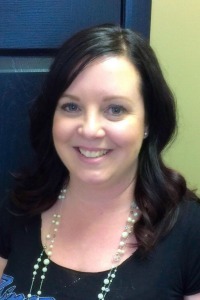 Since 2000 Ethel has embraced the Lash Industry and strengthened her lash knowledge & skills. Ethel keeps up with the lash industry by continuously educating herself through beauty school courses and industry trade shows & conferences. "Committed To Making You Look and Feel Beautiful is the motto I have lived by". 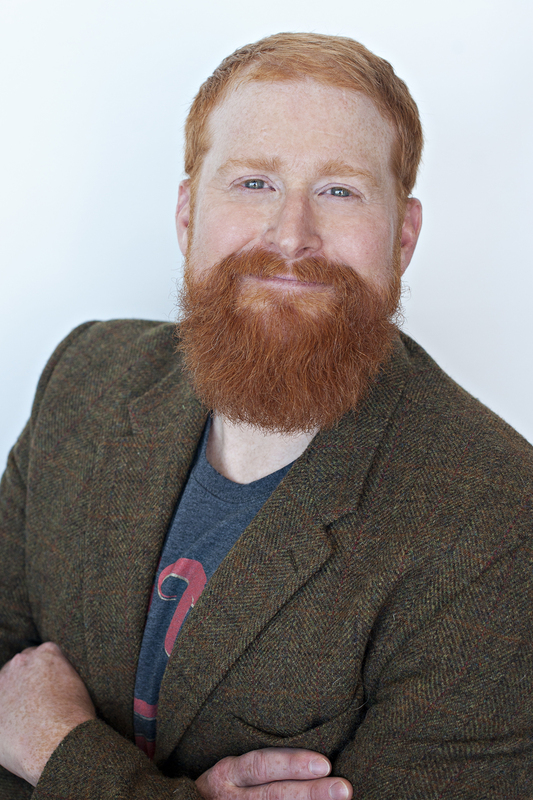 Derek comes to the NALA Board of Advisors following a successful 15-year career in Human Resources, Private Investing and business operations. In 2015 Derek purchased Lash Affair Lounge and began a turnaround by examining the people, processes and service delivery of the business. The process worked and over the last 2 years the business has grown. Through the process it was discovered that there were quite a few gaps within the industry, which led him to seek out Levi and join the board. Tracey brings experience in the Beauty industry as both a stylist and a business woman. 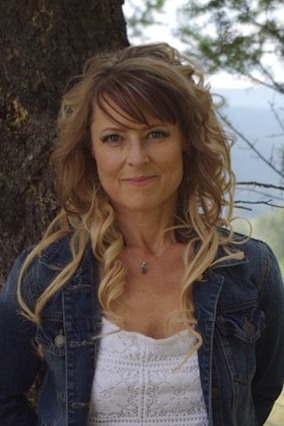 She started her career as a hair stylist apprentice in high school while working for one of Calgary’s prestigious salons. She was awarded several school competition awards, as well as “Hair Stylist of the Year,” and graduated at the top of her class. As a licensed professional, she continued her role in her salon, and obtained professional competition cutting and styling awards. Tracey went on to start a family and her career took a turn towards business. For the past 19 years, she moved to the Indoor Tanning and beauty Industry working alongside Canadian industry leaders, and growing up with Canada’s largest tanning franchise company. She has dealt directly with industry regulatory concerns, as well as various business roles, including Director of Franchise Operations and compliance. Several years ago, she jumped into distribution as the Director of Operations for a major Canadian distribution company. Having several locations across Canada, she has learned valuable lessons of distribution operations including the importance of quality product lines. Tracey’s focus is amazing customer service experiences coupled with high quality demanded product offerings. Liliana is the President & Founder of Max Lashes, the most prestigious Peruvian eyelash brand. 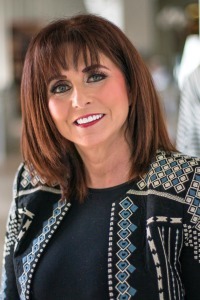 Liliana pioneered the eyelash extension technique in Latin America and continues to revolutionize the industry. Her advanced education in business, marketing, and eyelash artistry sets Liliana apart as a visionary and industry leader. Liliana’s passion and care for others led her to this industry; allowing her to transform, inspire, and encourage self confidence in her clients. Her willingness to teach and her personal skills will ensure the continued growth and advancement of the eyelash extension industry. Do you feel you can bring value to The NALA Board of Advisors? If you are interested in joining the board and assisting us as we advocate for the lash industry, please contact [email protected] and let us know how you can help. Fill out the form below to begin receiving industry updates, event invitations and The Monthly NALA Newsletter. You may unsubscribe at any time.